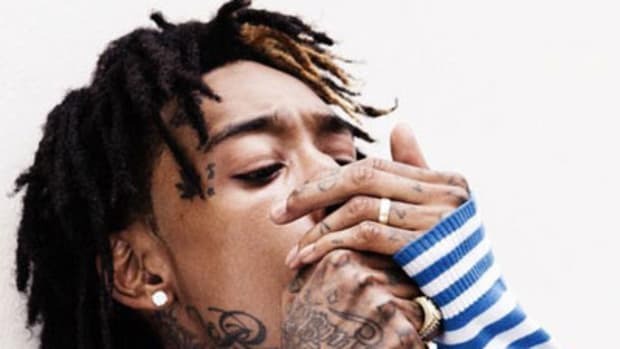 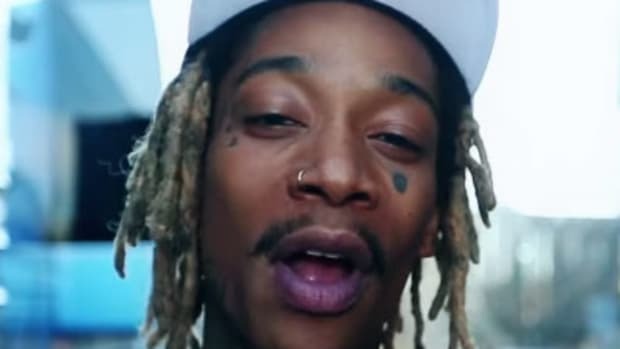 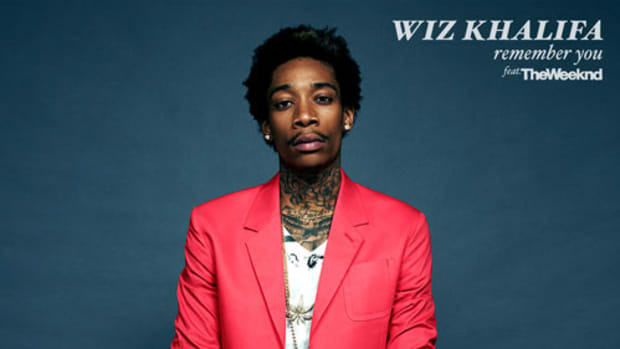 With his fifth album&apos;s release just one short week away, Wiz Khalifa continues his onslaught of new music. 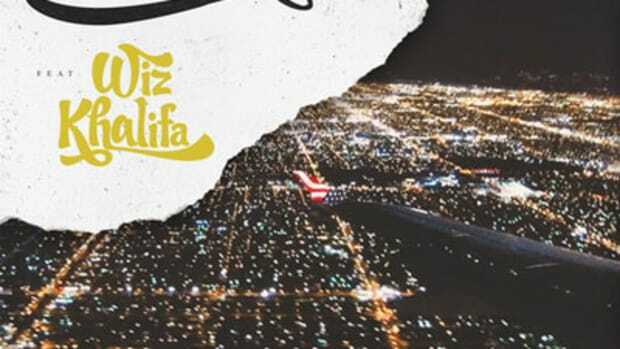 On his latest effort, the perpetually faded Pittsburgh native sticks to his trademark subject matter while drawing inspiration from a group of L.A.-based indie buzzmakers. 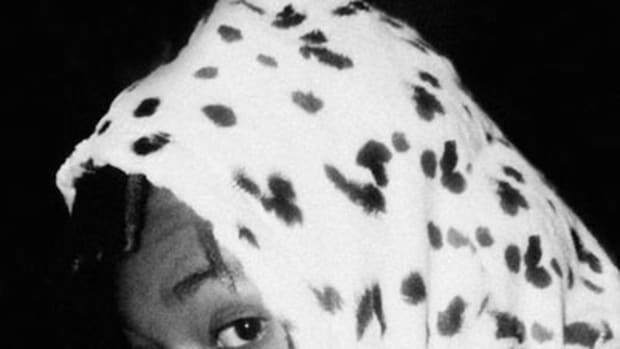 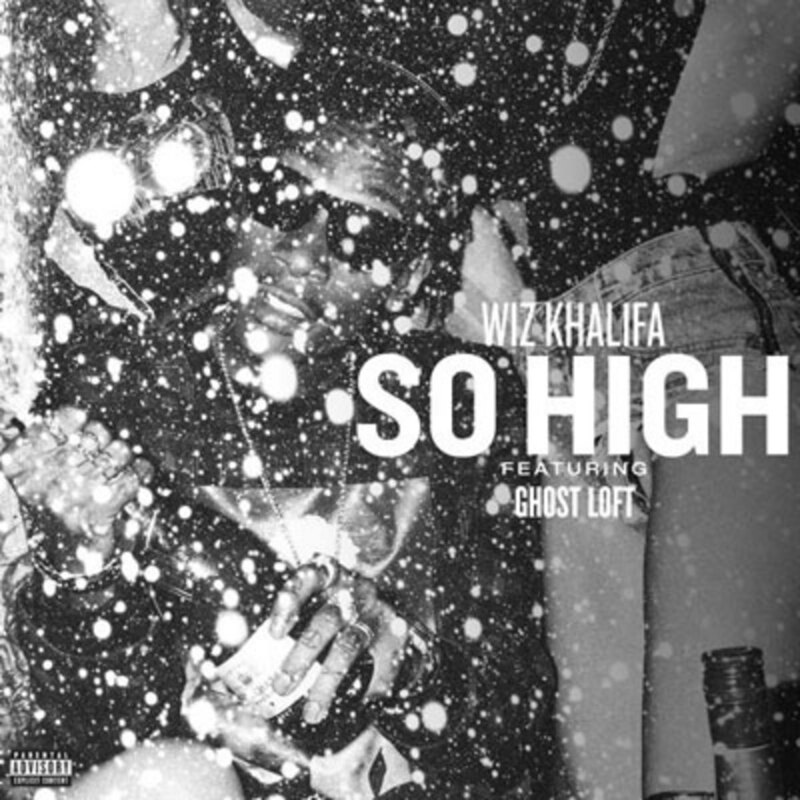 On So High, the ethereal synth backdrop from Ghost Loft&apos;s single of the same name sets the mood as Wiz describes his smoking habits in a unique, “uh-huh”-heavy flow. 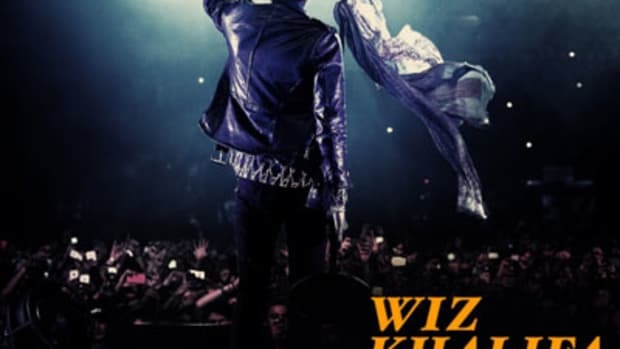 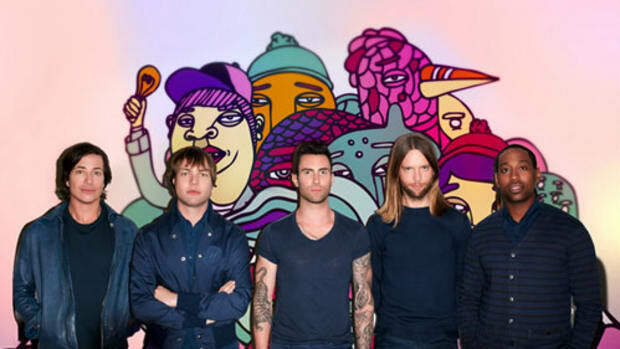 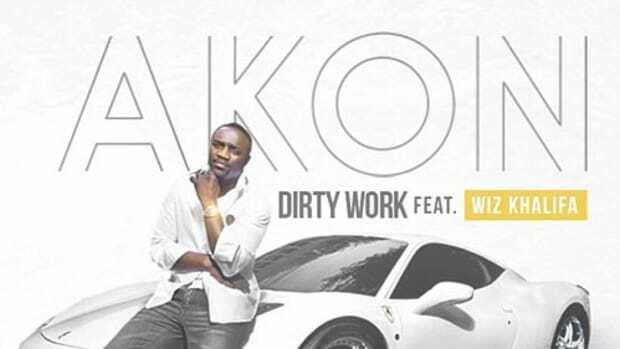 Fans will be able to find this cut, the recently-featured Promises and much more on Blacc Hollywood, set to drop August 19, via Atlantic Records.